So I've started mapping Jim Henson's the Muppets for Gameboy Color for my girlfriend, as it was a game she had as a kid and there are basically no resources for it online. Unfortunately, between the clunky jump controls and the fall damage I'm having a heck of a time getting complete captures of the areas. 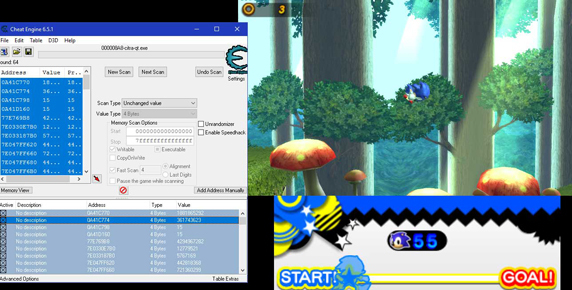 I've been trying to work out how to manipulate either the character or the camera position with VBA's look for cheat function and so far all of the addresses I've tried to isolate just crash the game. Would anyone be able to give me a hand, or point me in the right direction? Maybe my advice is off topic, I don't know how how are created a maps for this console. Zagato, that's amazing and exactly what I needed. Thank you so much! I'll make a thread in the WIP progress board once I have more than a couple of screens mapped and throw some more kudos your way.